Swiss Institute is an independent non-profit contemporary art institution dedicated to promoting forward-thinking and experimental art making through innovative exhibitions and programs. Open to the public free-of-charge, Swiss Institute seeks to explore how a national perspective can foster international conversations in the fields of visual and performing arts, design and architecture. The Swiss Institute offers weekly lectures, presentations, and discussions. Entry is free of charge and on a first come, first serve basis. SI has launched its first Education initiative. SI’s artist-led education programs take place in their dedicated Education and Public Programs space, and provide opportunities for families with children, teenagers, and seniors. Artists are at the center of the workshops, directly driving forward dialogue and experiences in art-making together group of teaching artists. SI’s inaugural education partners include GO Project, Little Missionary’s Sara Curry Preschool, Sirovich Center for Balanced Living, and School of the Future. 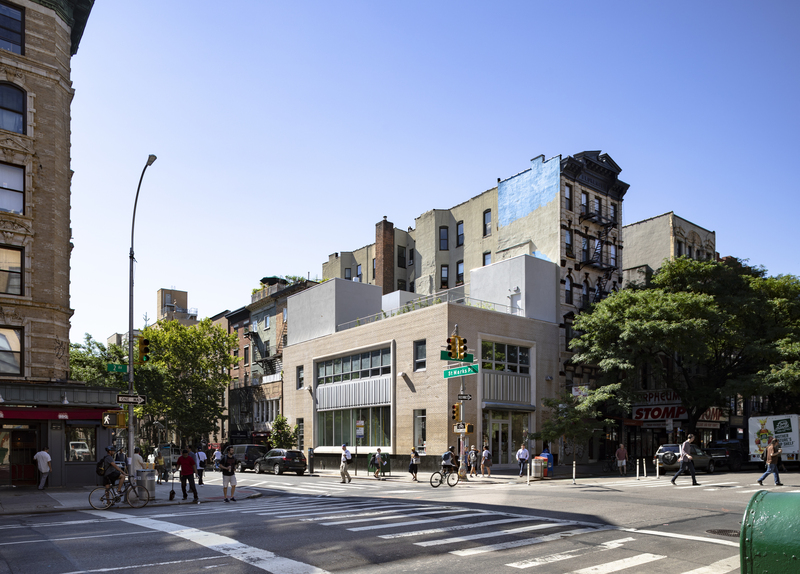 Photo courtesy Swiss Institute, Credit Nicholas Venezia of Selldorf Architects.